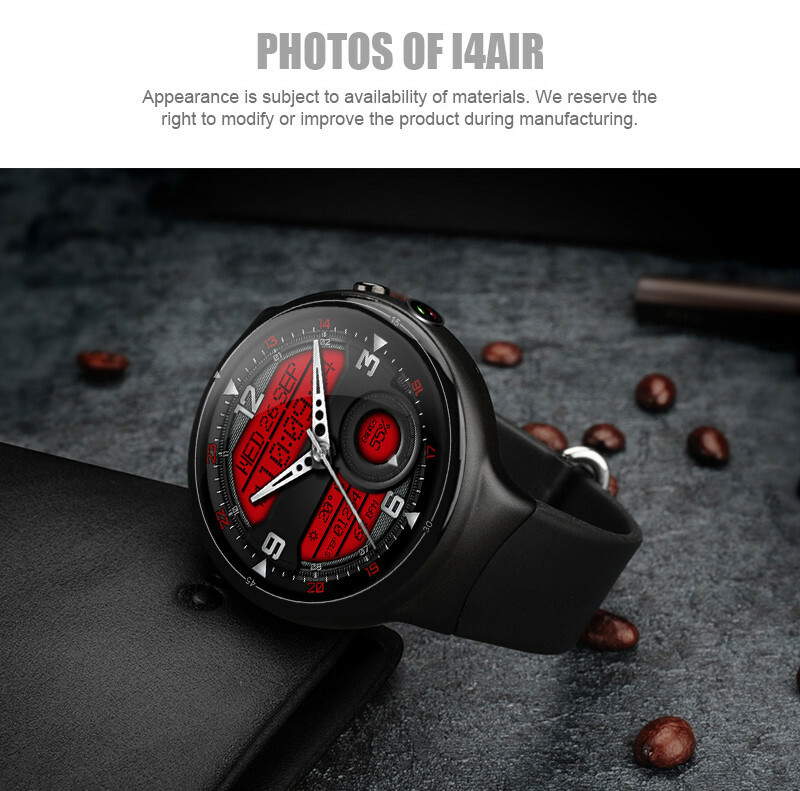 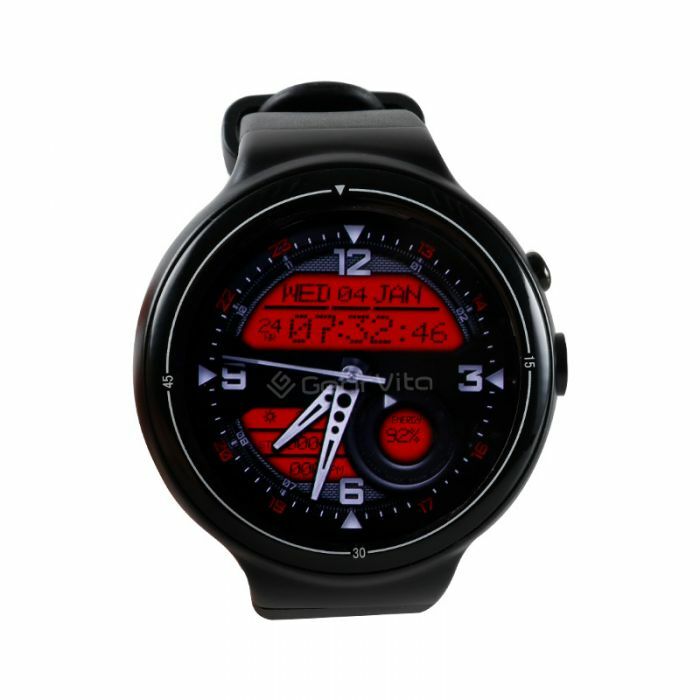 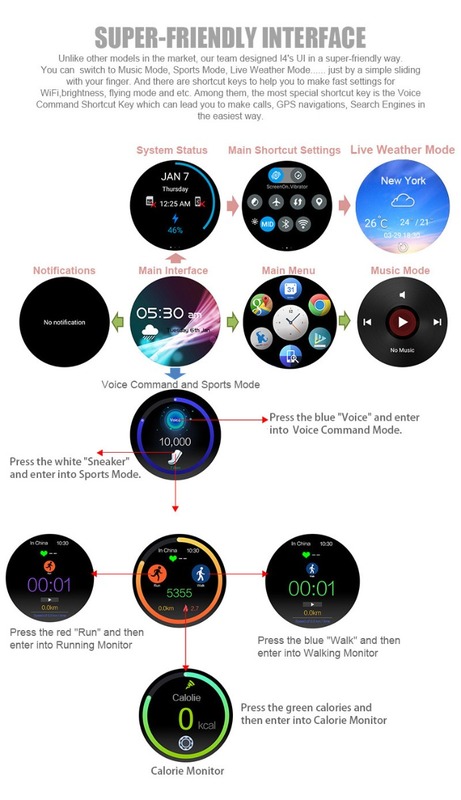 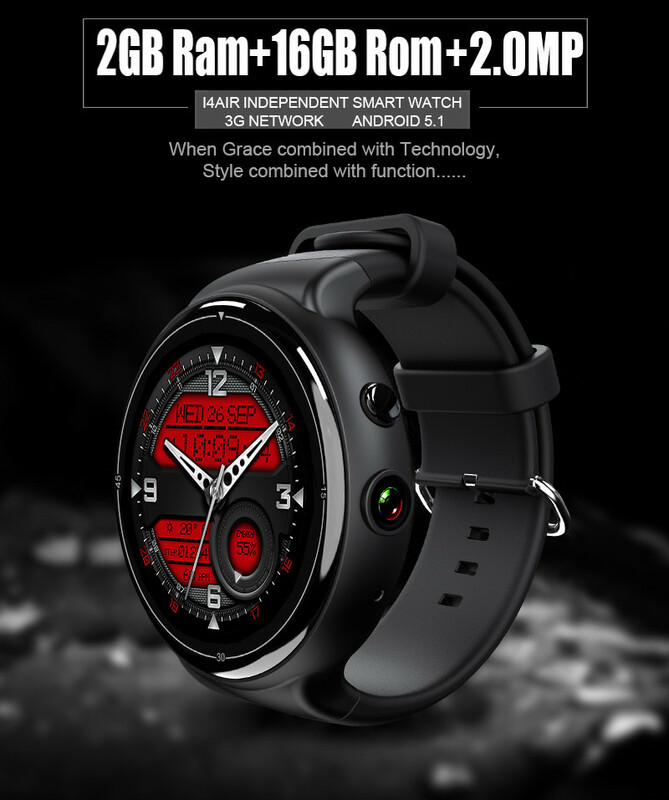 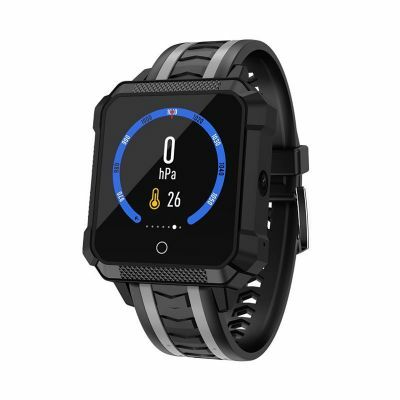 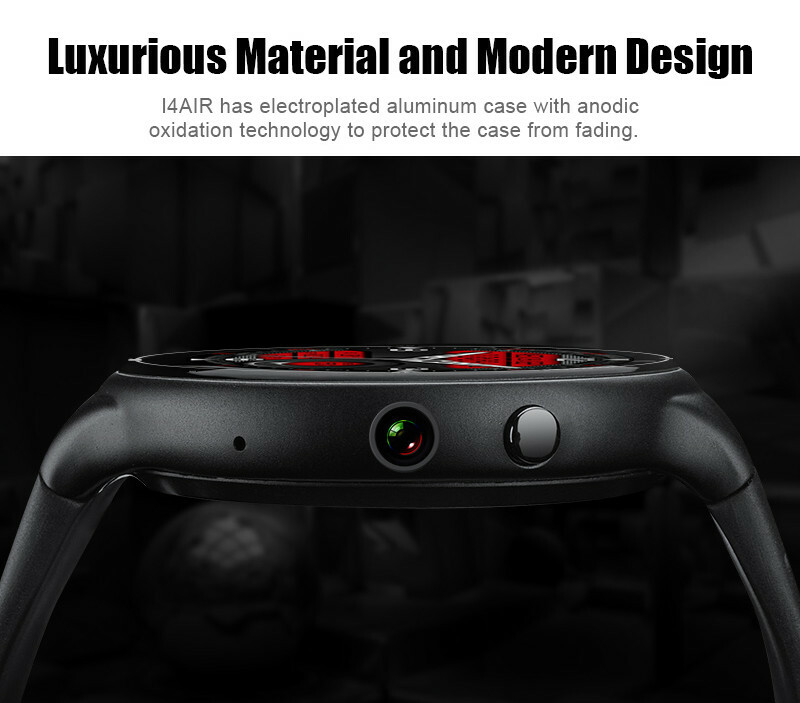 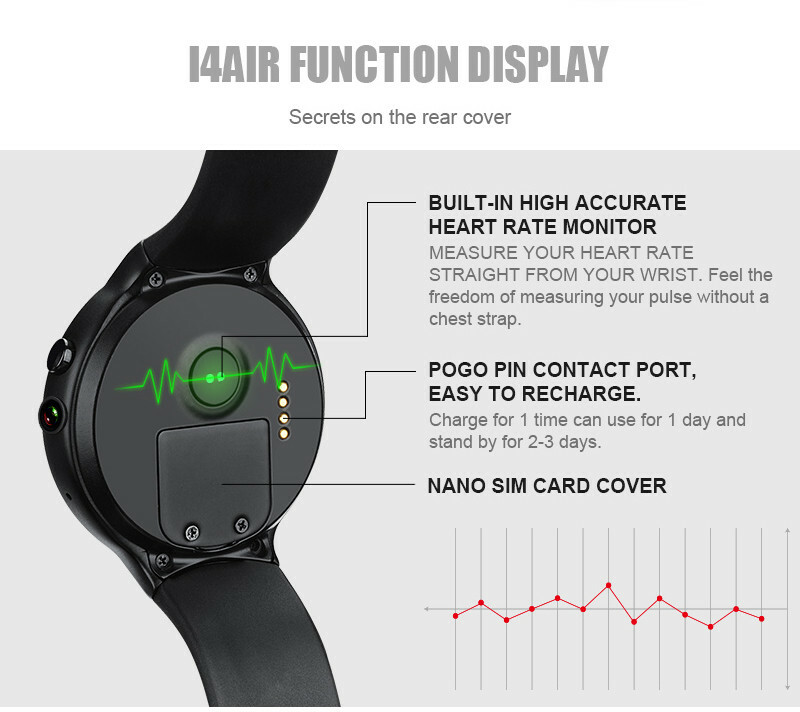 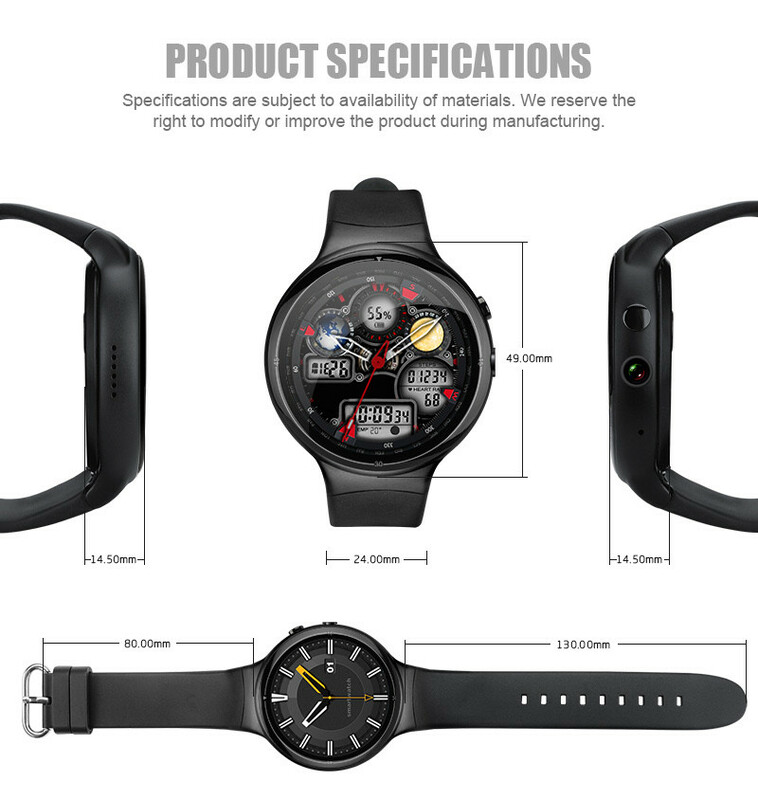 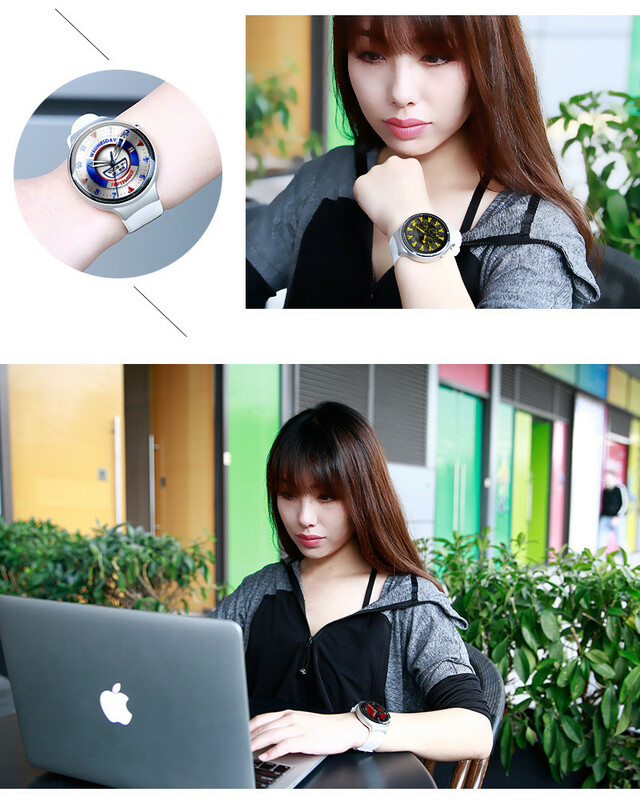 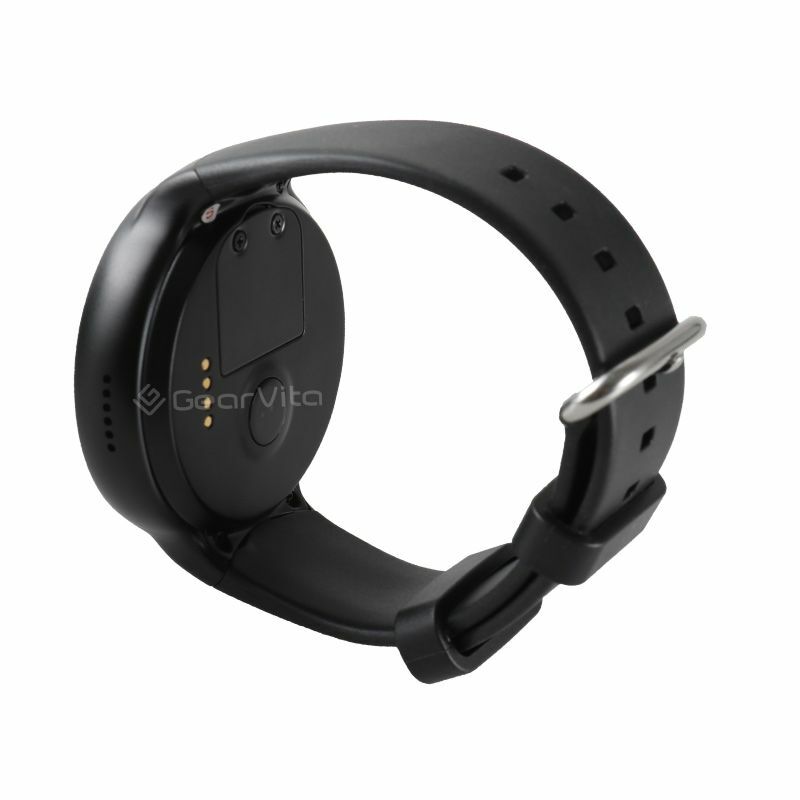 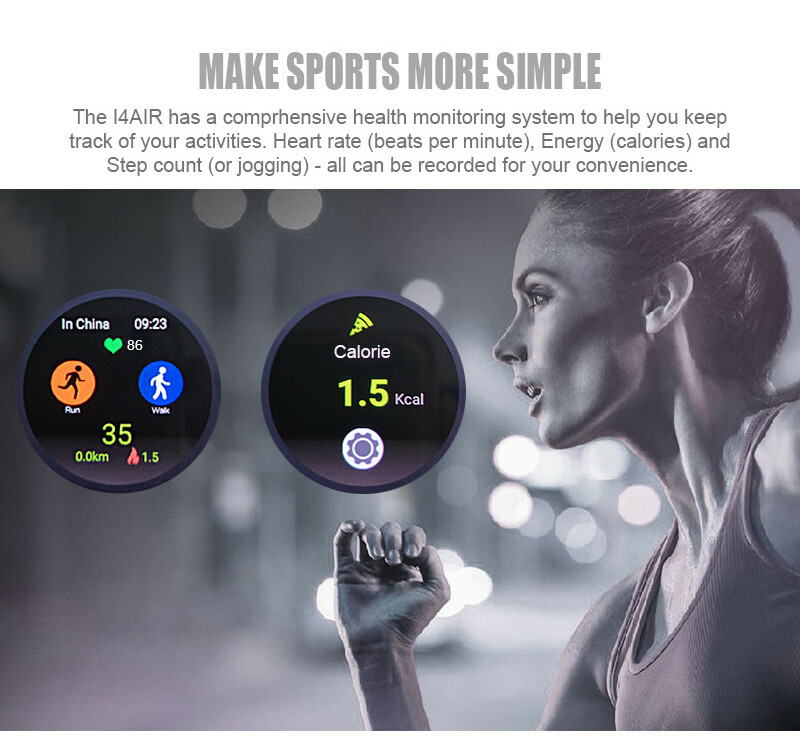 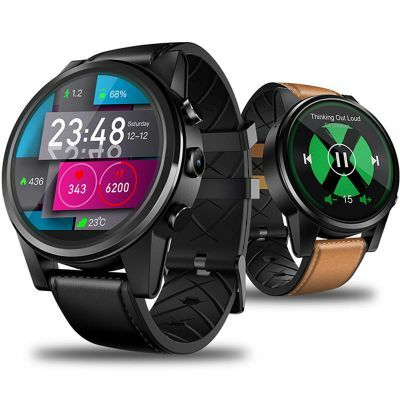 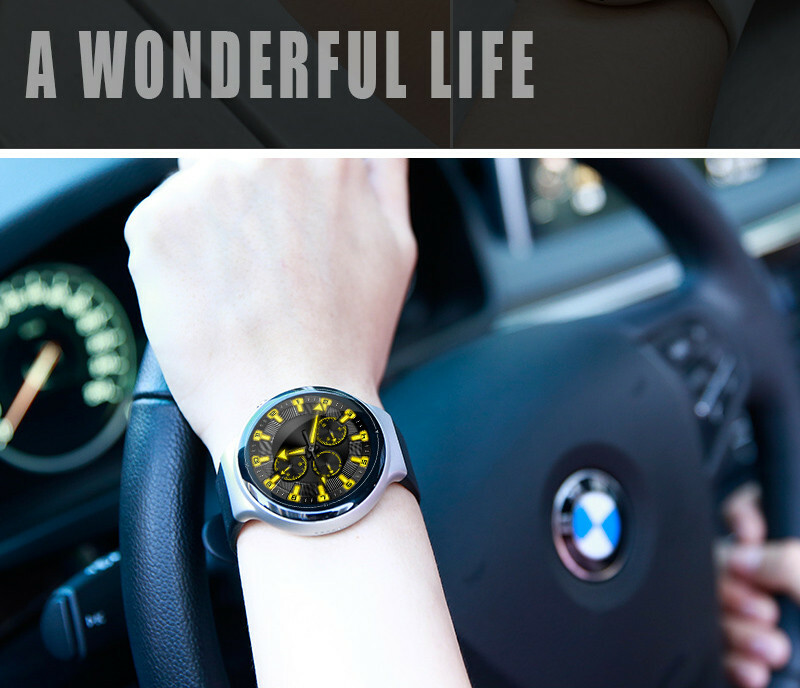 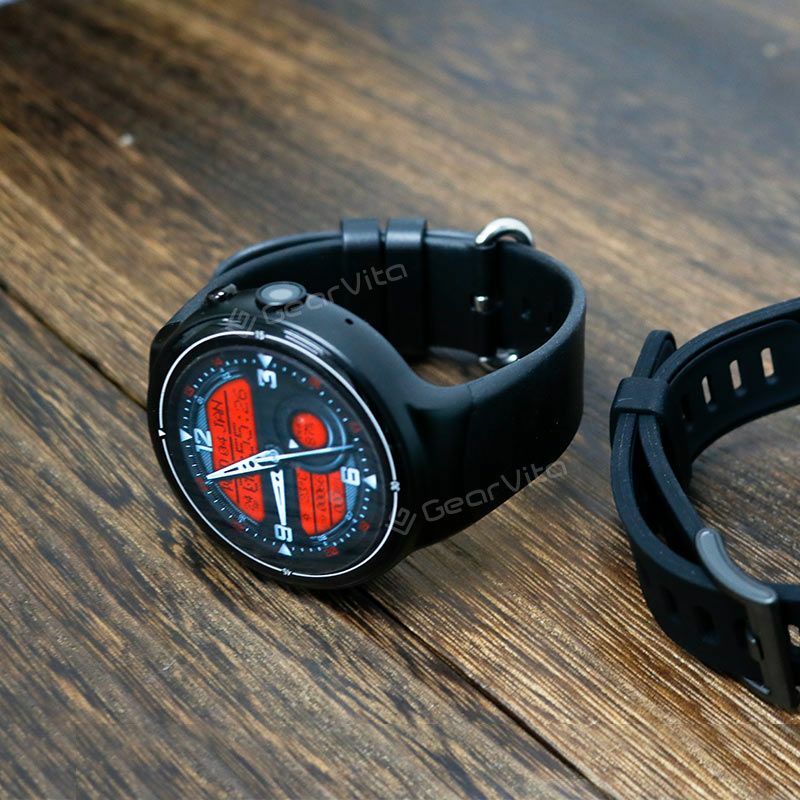 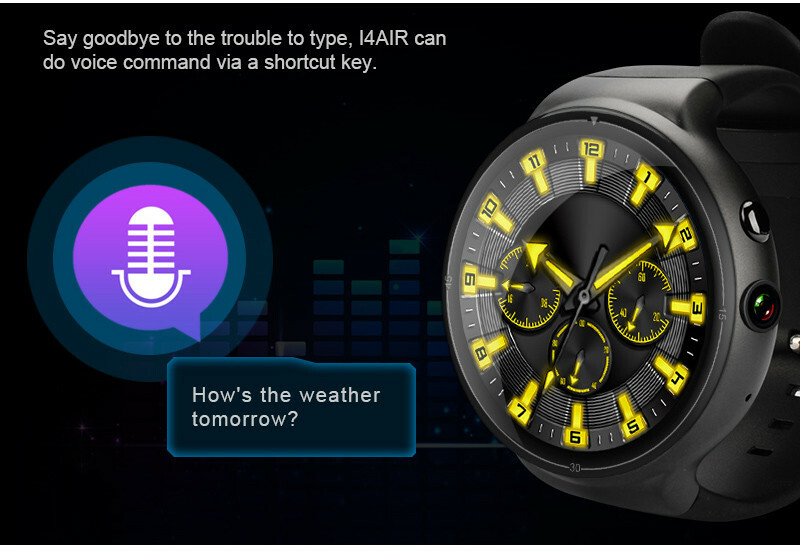 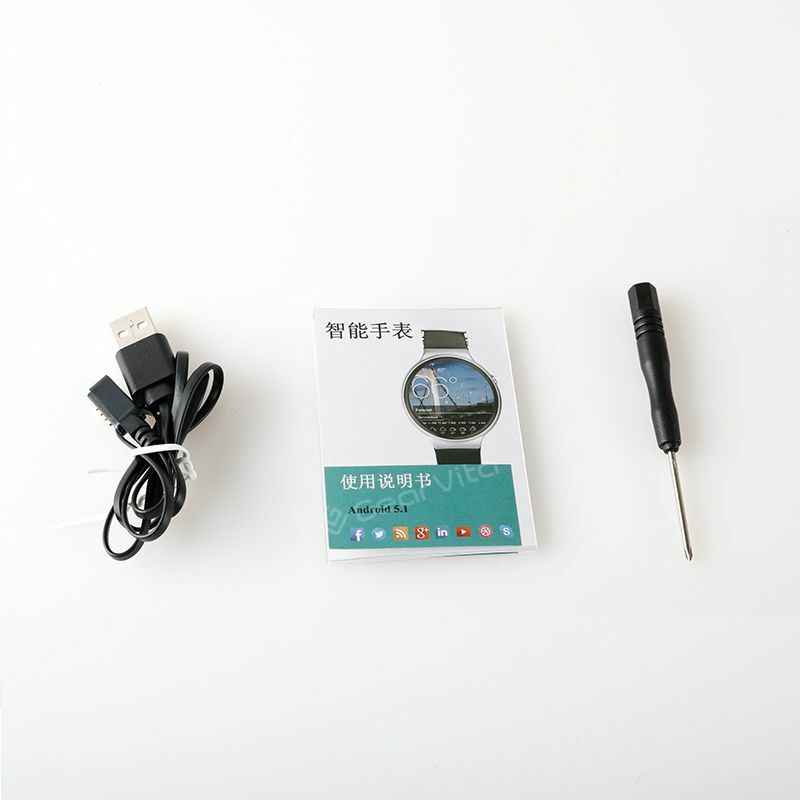 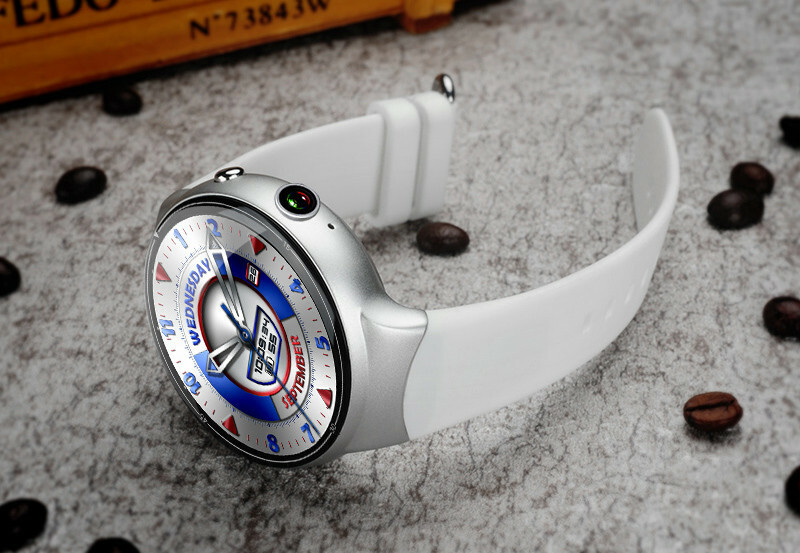 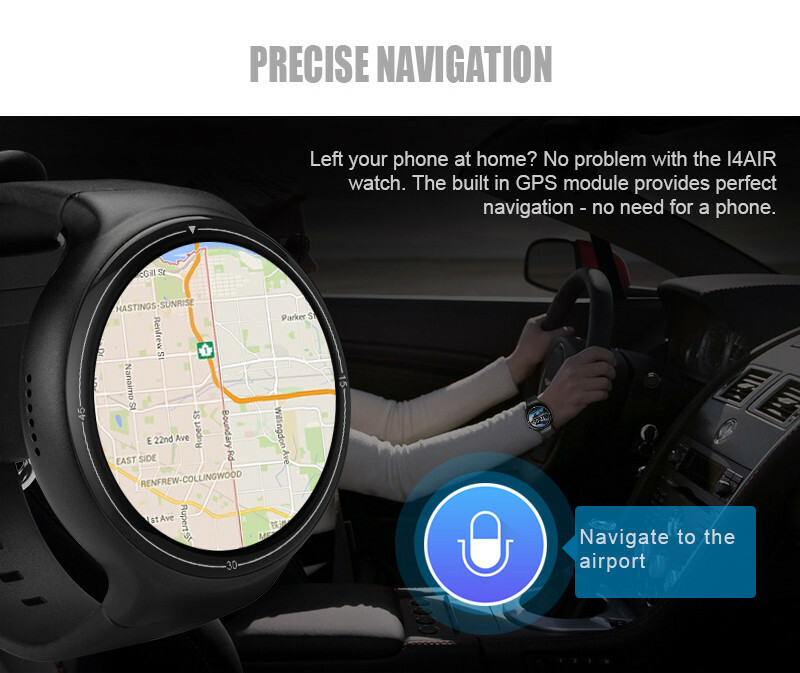 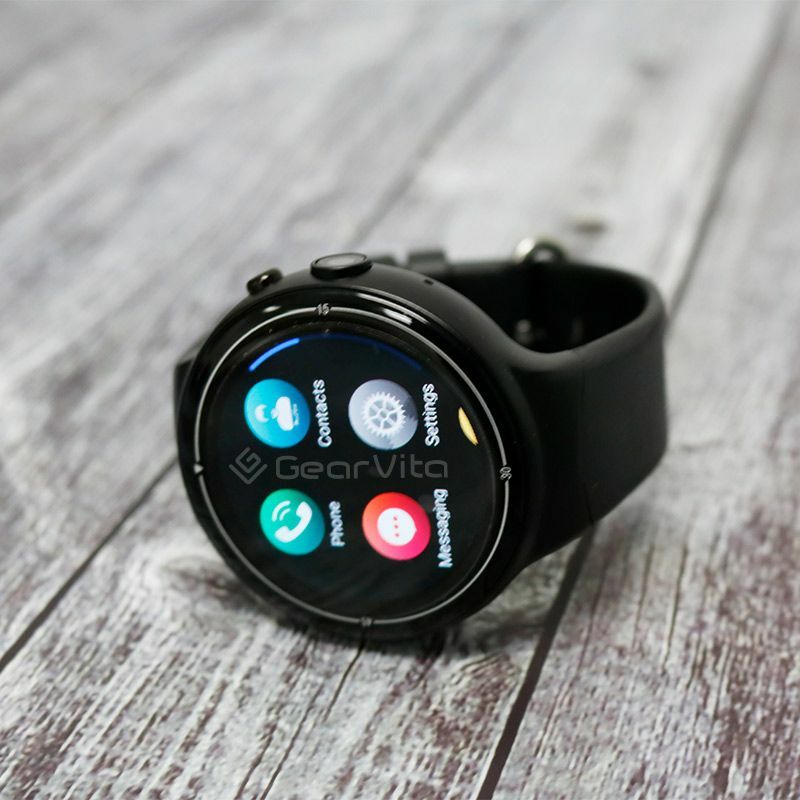 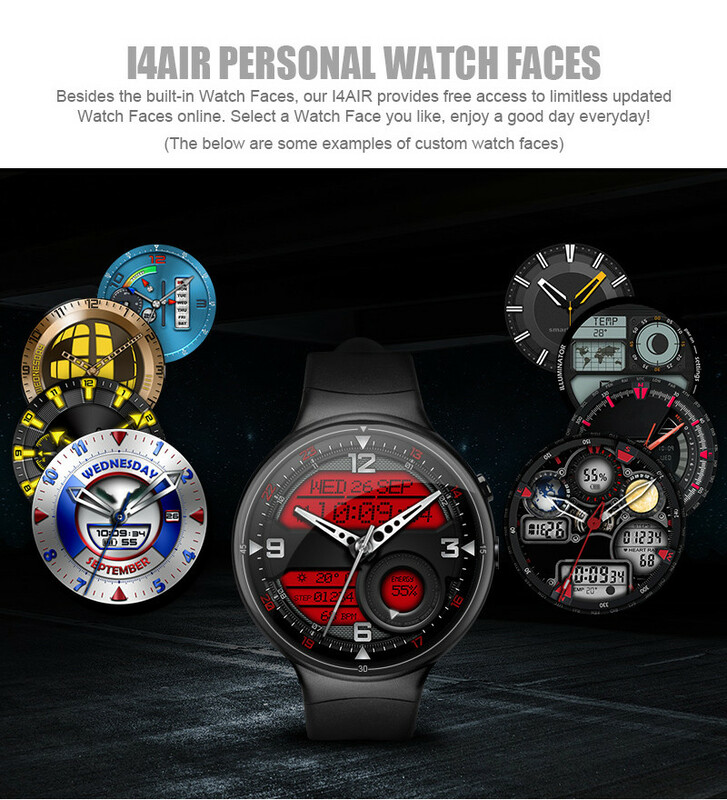 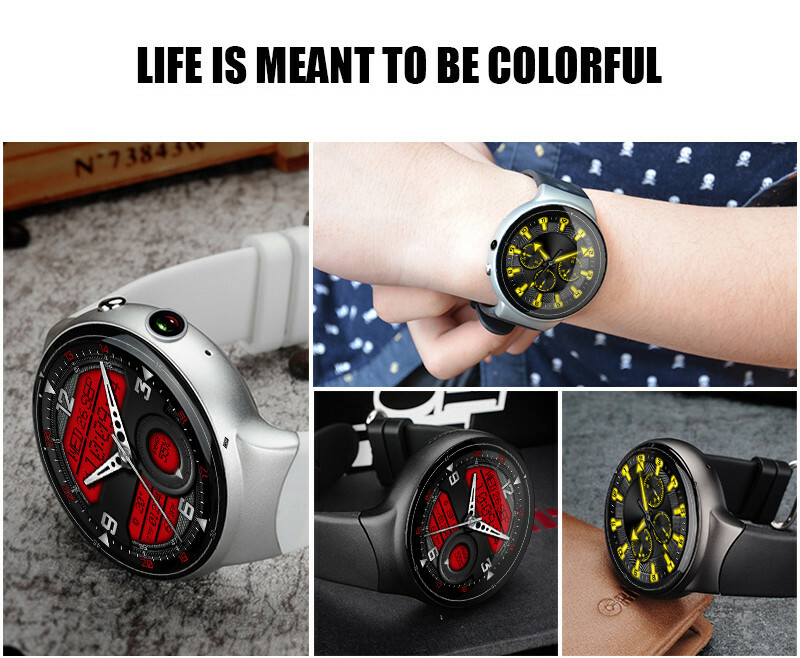 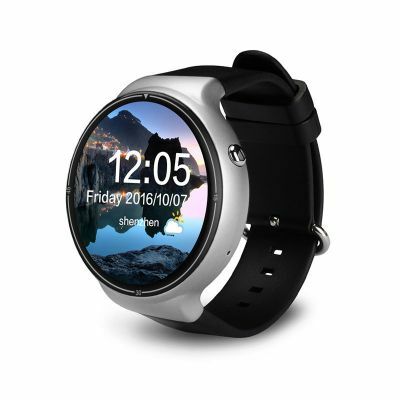 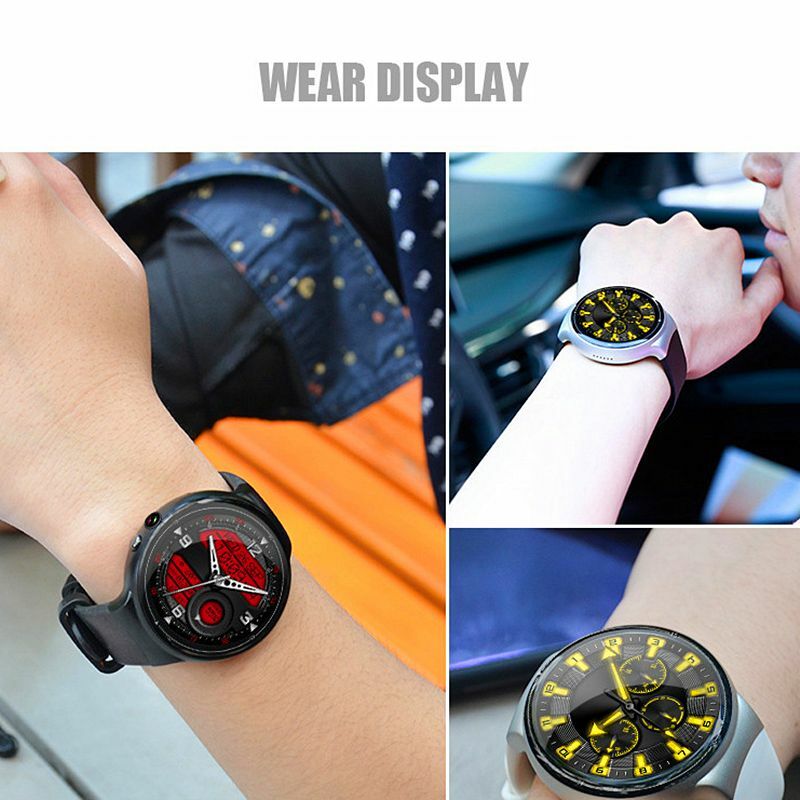 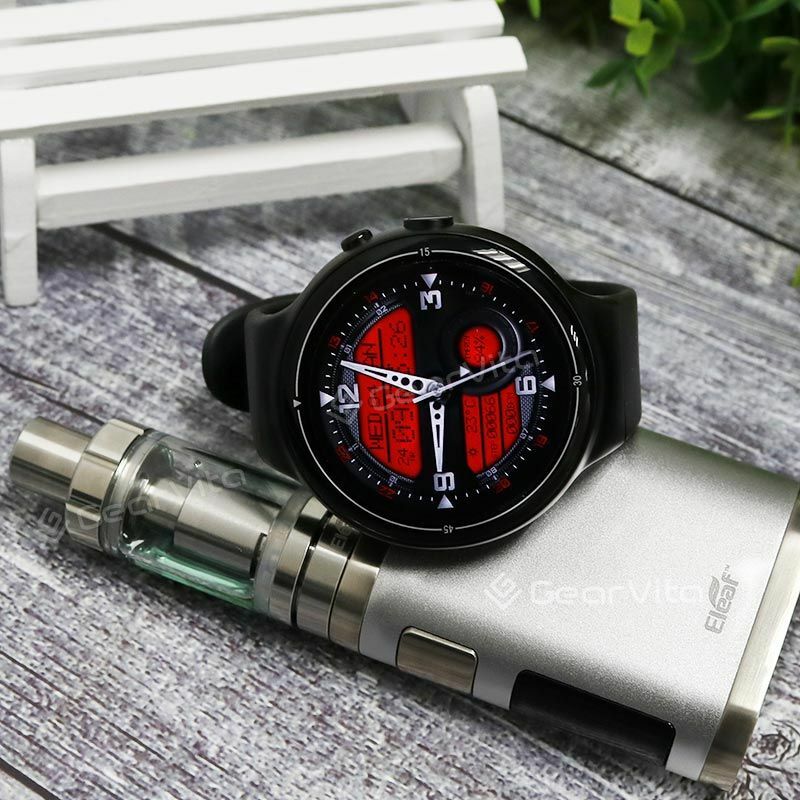 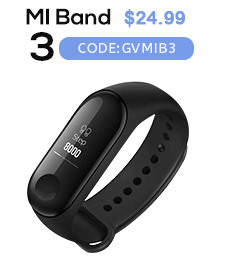 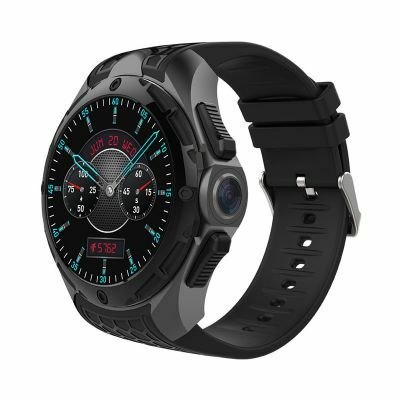 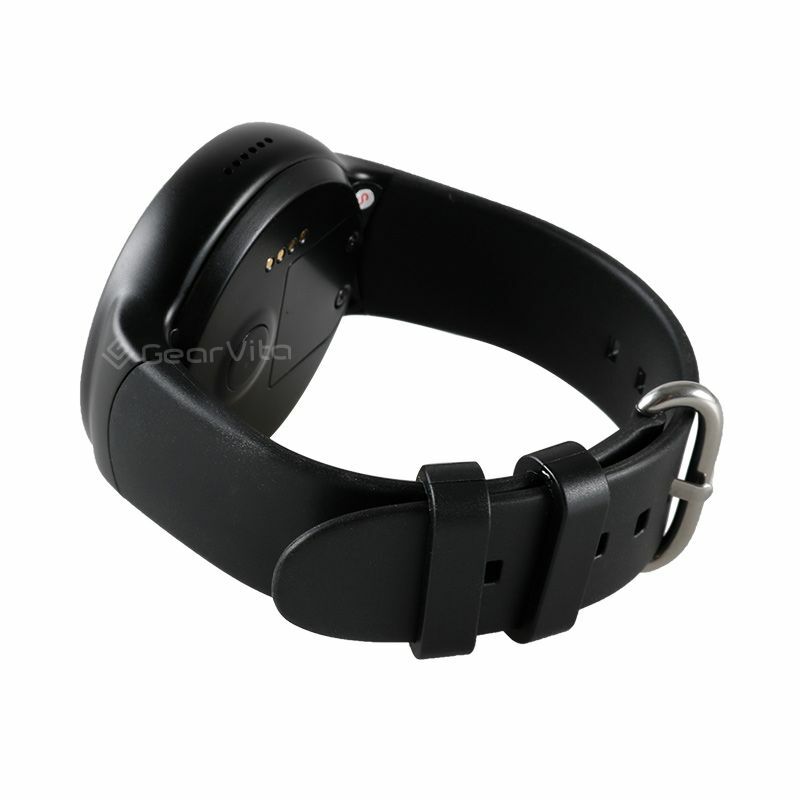 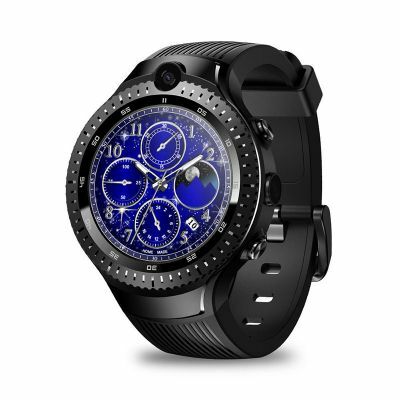 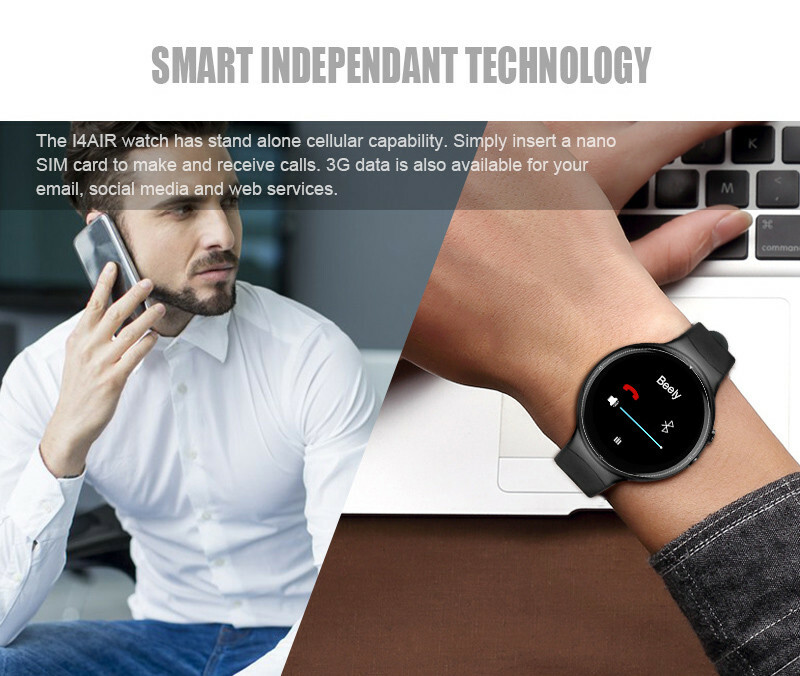 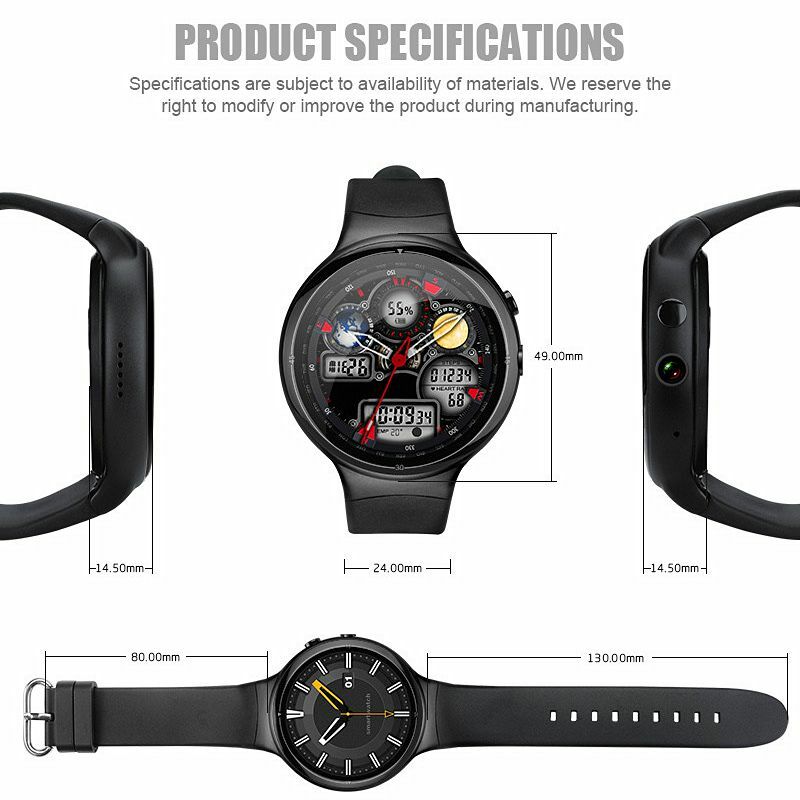 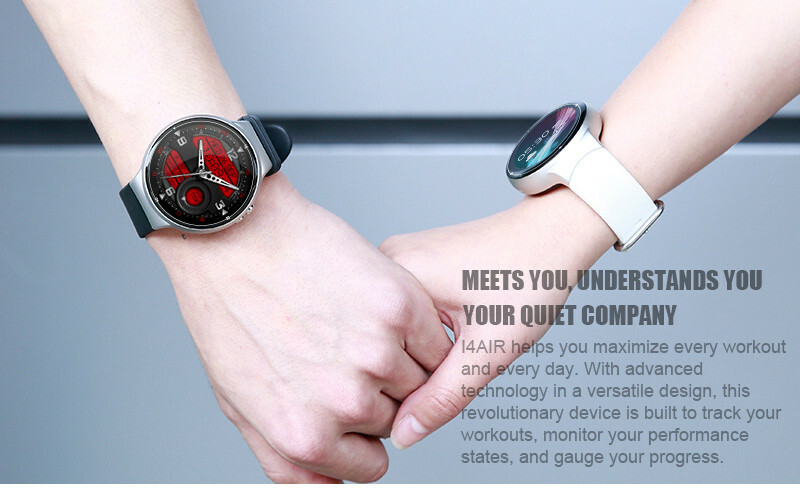 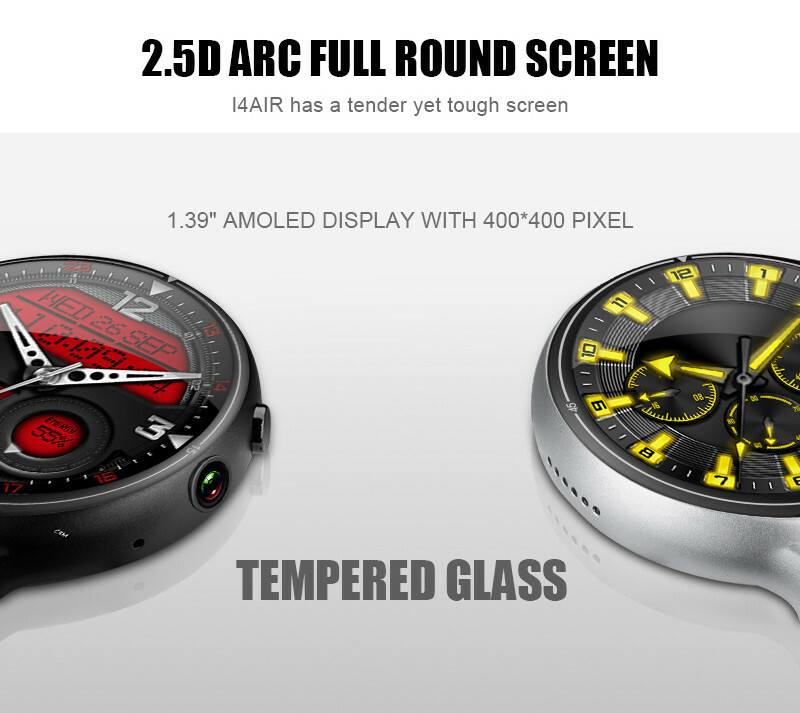 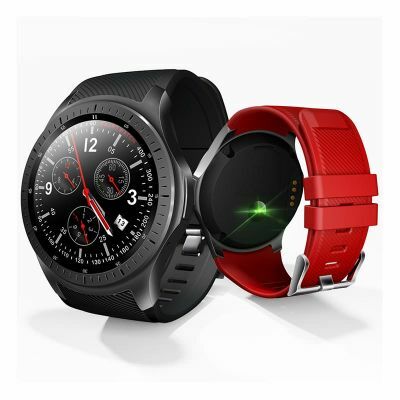 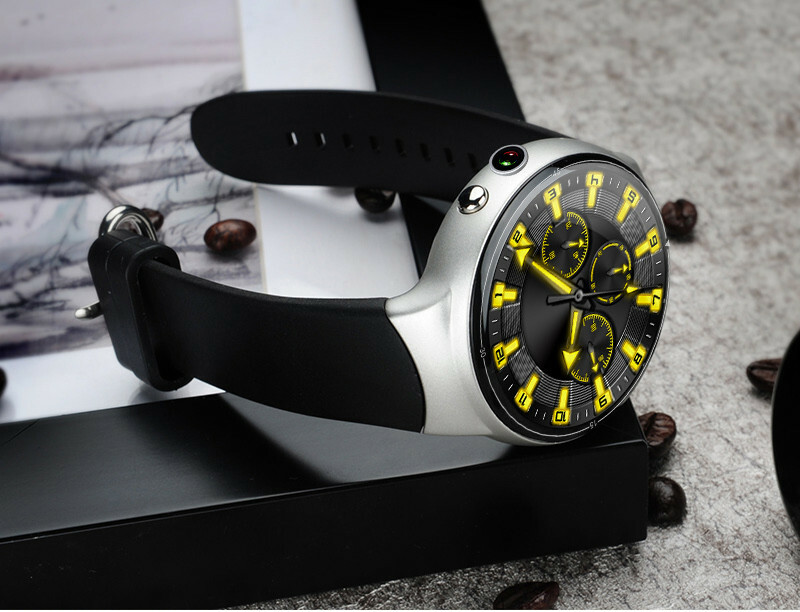 ● Bluetooth Smart Watch Phone supports one 3G SIM card. 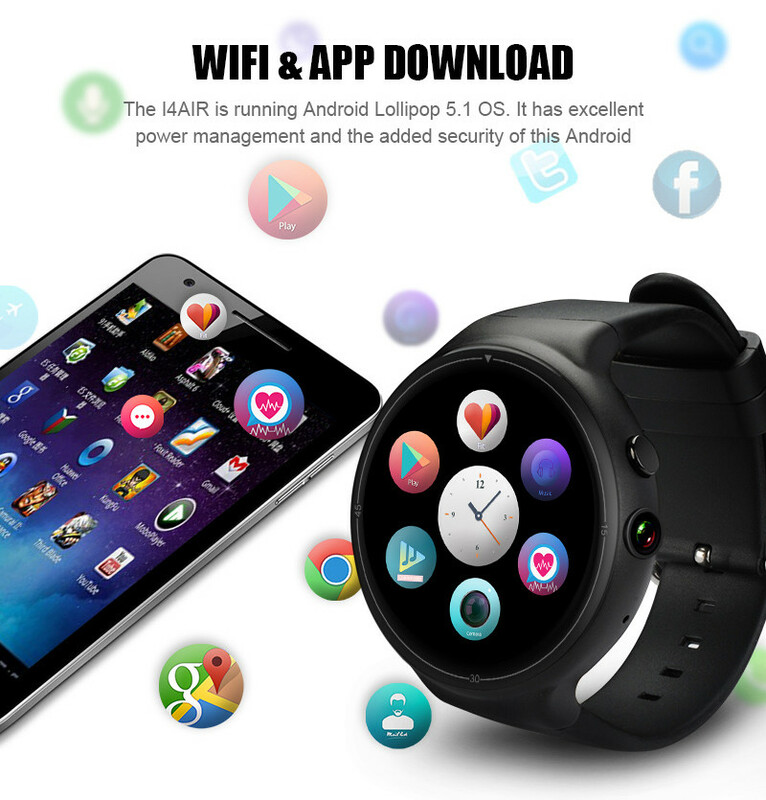 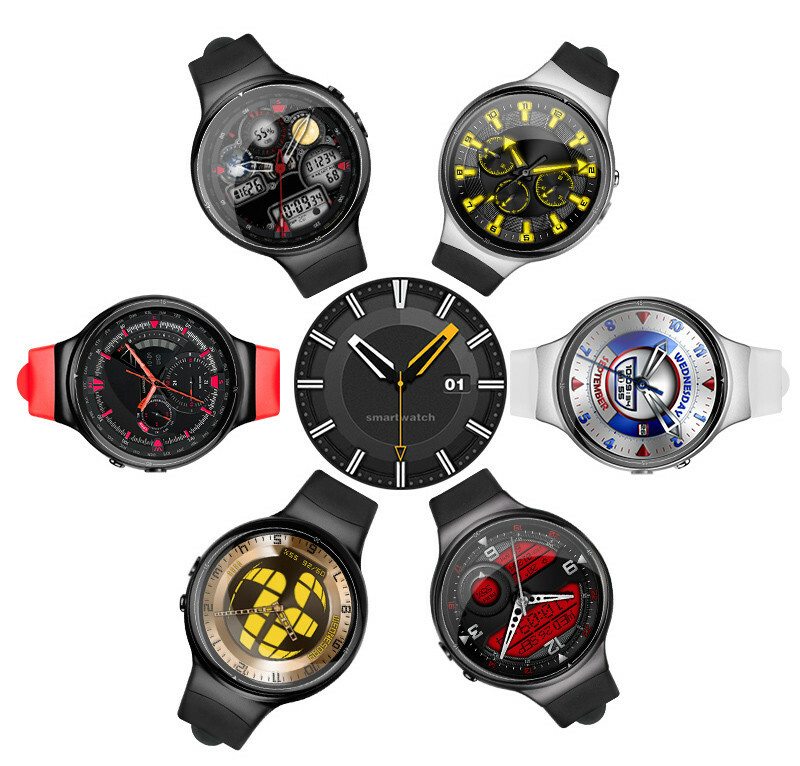 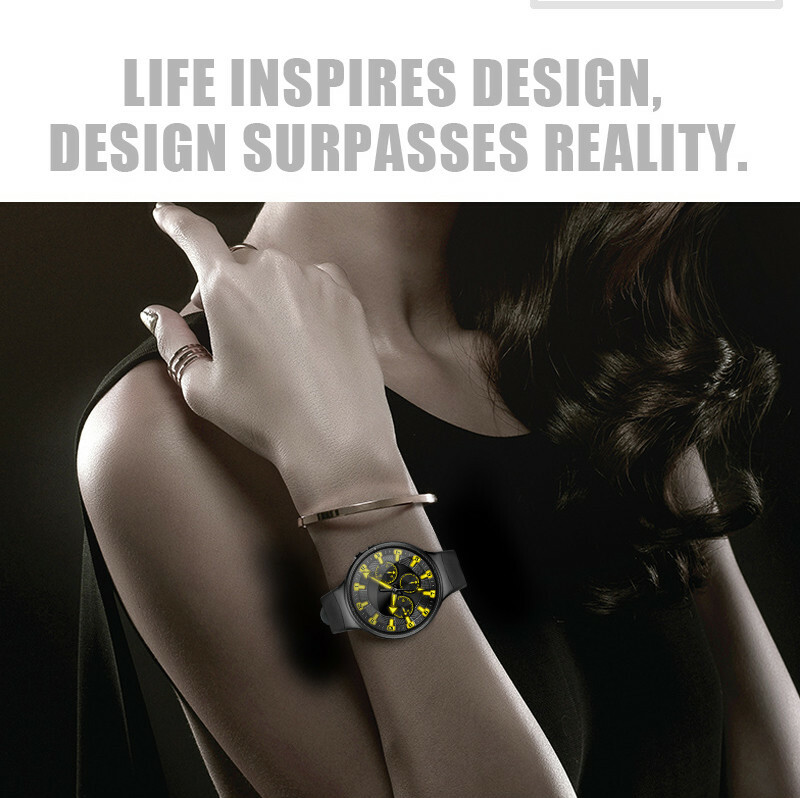 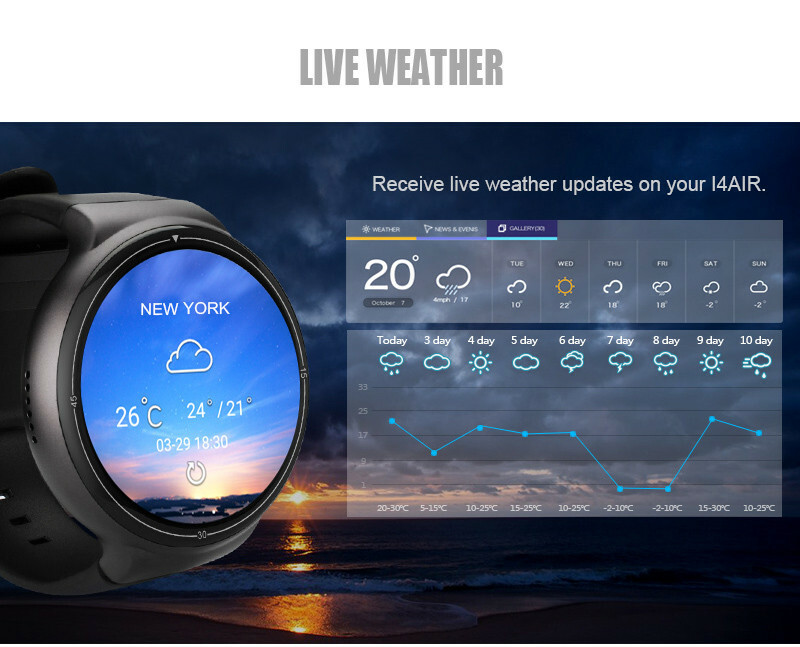 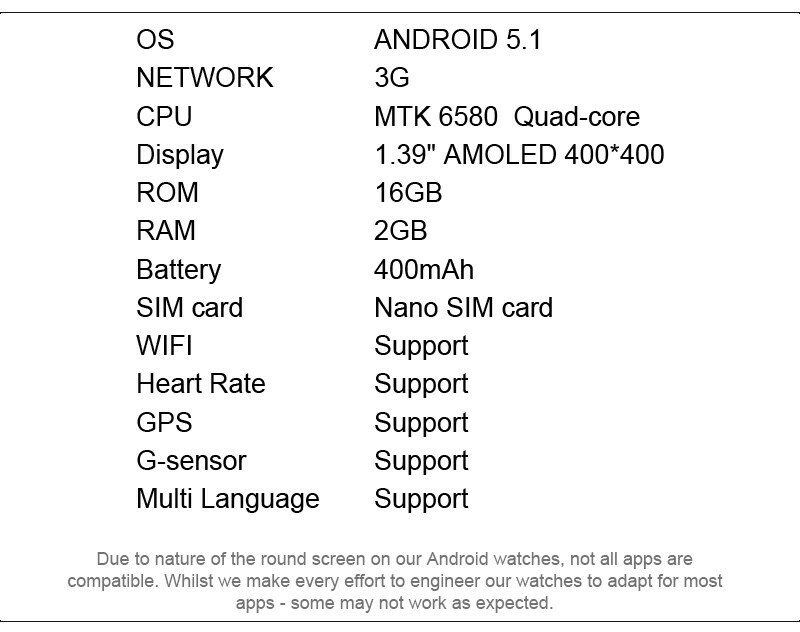 ● Android OS lets you enjoy all regular smartphone features from your wrist. 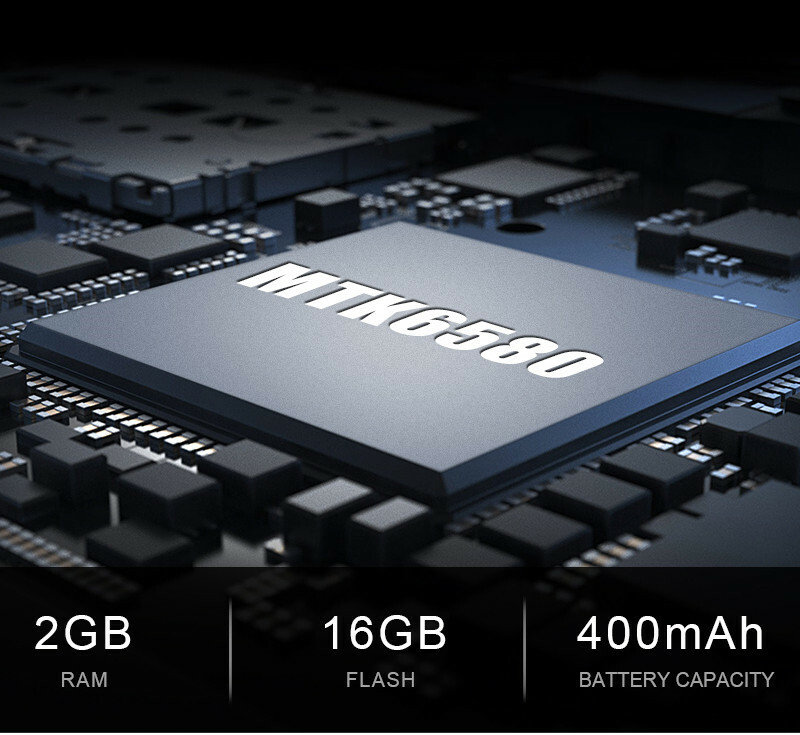 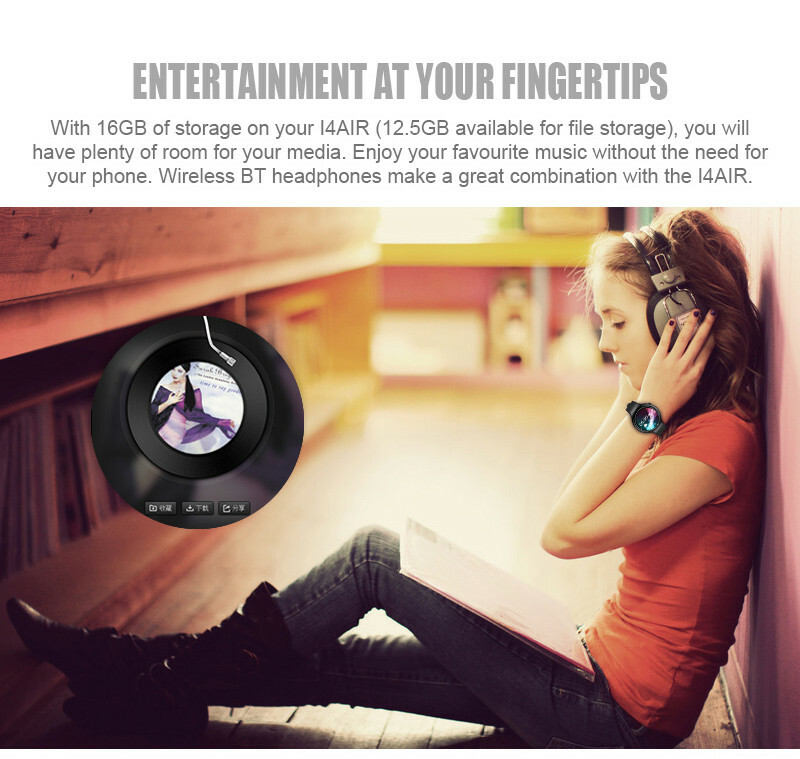 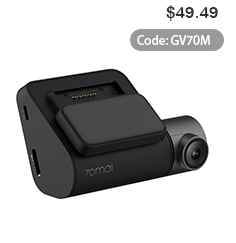 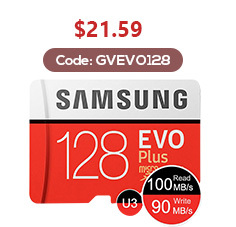 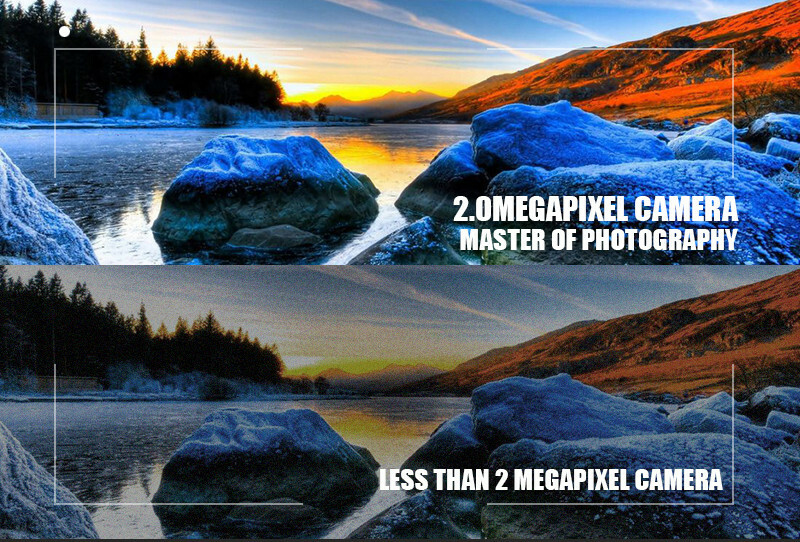 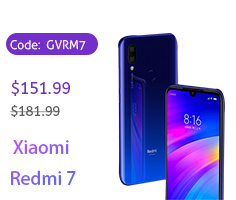 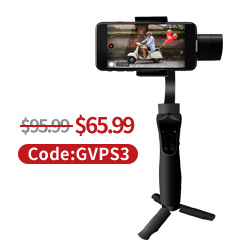 ● Shoot pictures and HD video with a built-in 5MP camera. 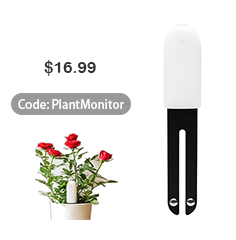 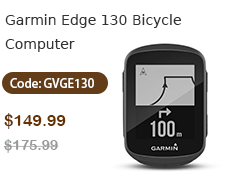 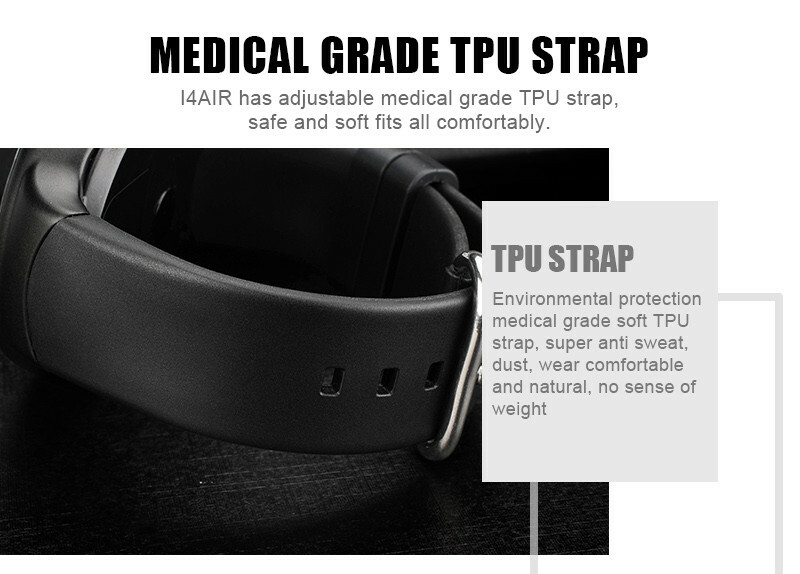 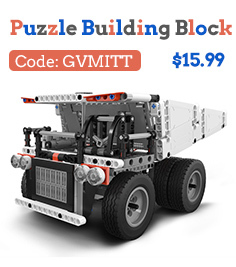 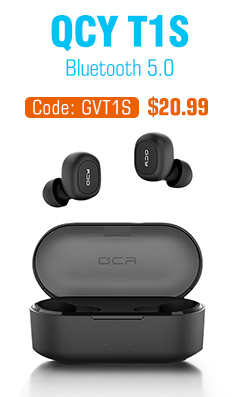 ● Comes with an abundance of health features that support you during upcoming workouts.